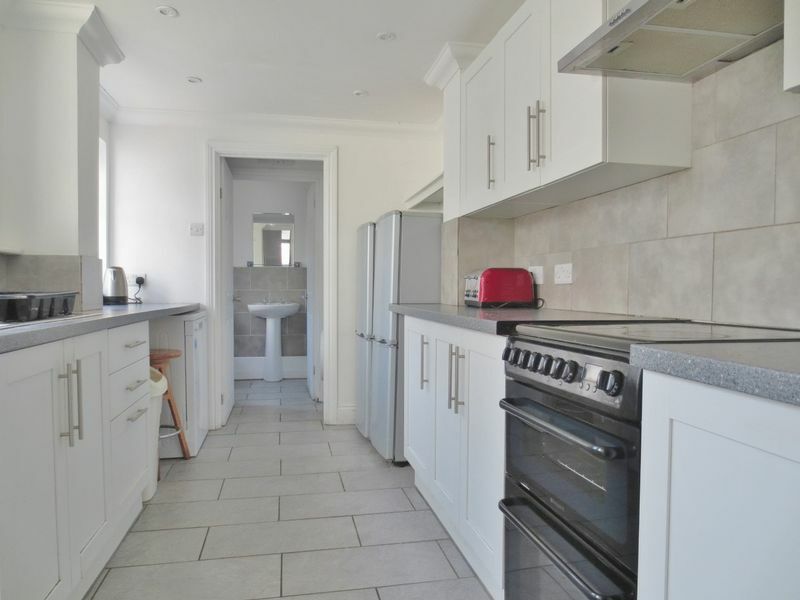 Quality six bedroom house located just off Lewes Road and within a couple minutes' walk of Sainsbury's and bus stops. 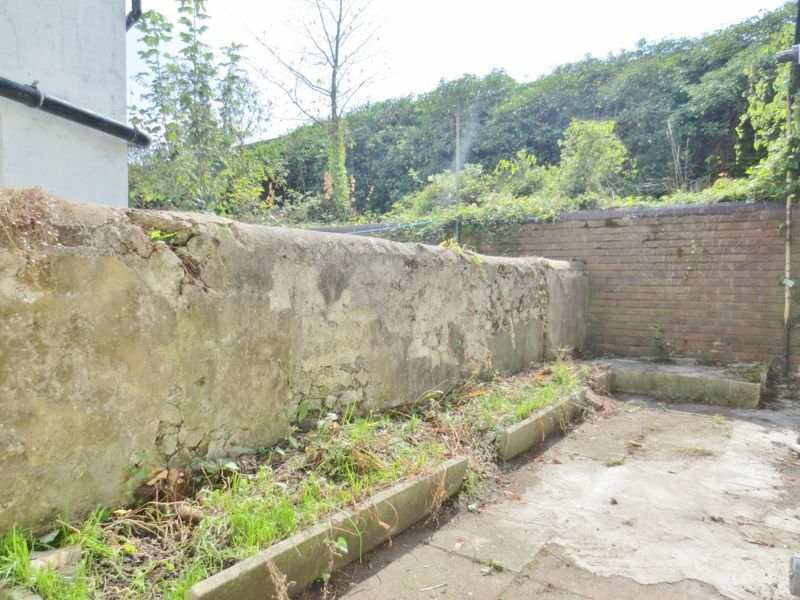 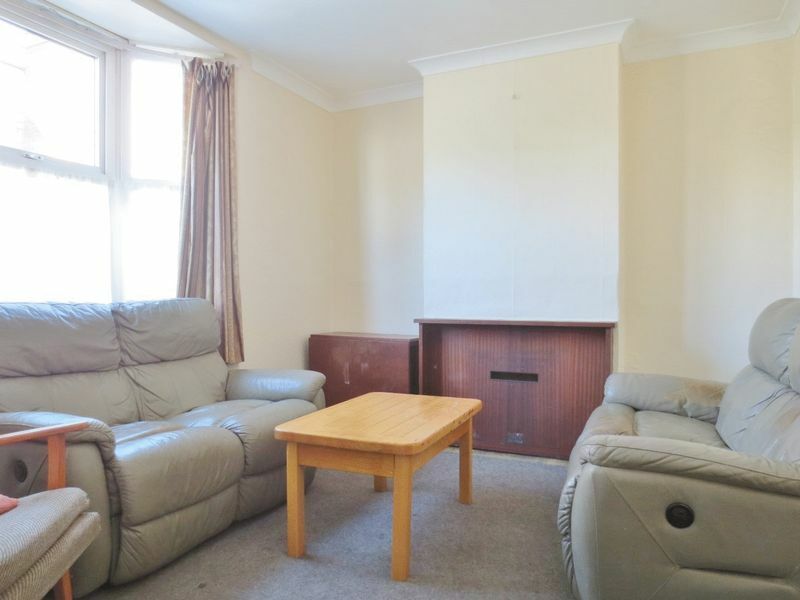 The property is in excellent condition and is furnished throughout. 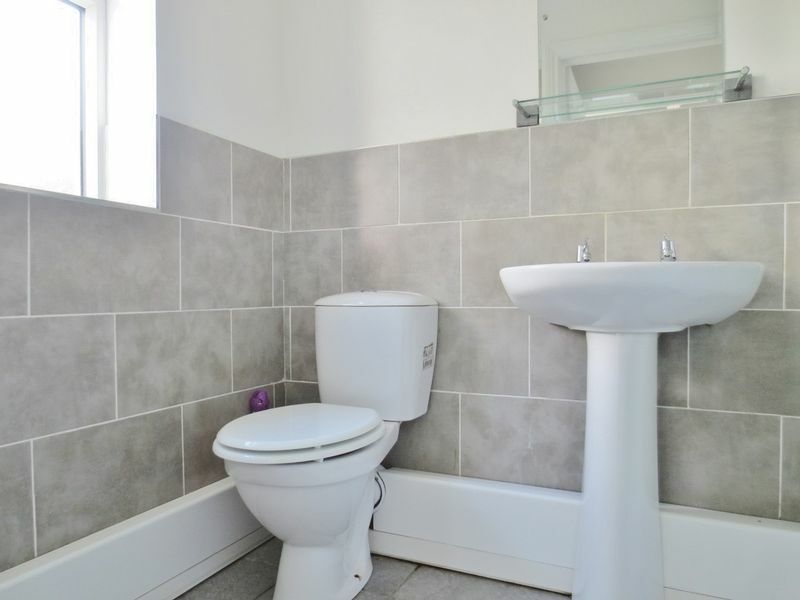 With good size lounge, modern fully fitted kitchen with a range of appliances plus a washing machine and tumble dryer, attractive south facing rear garden, a large main bathroom with shower and further shower room on the top floor. 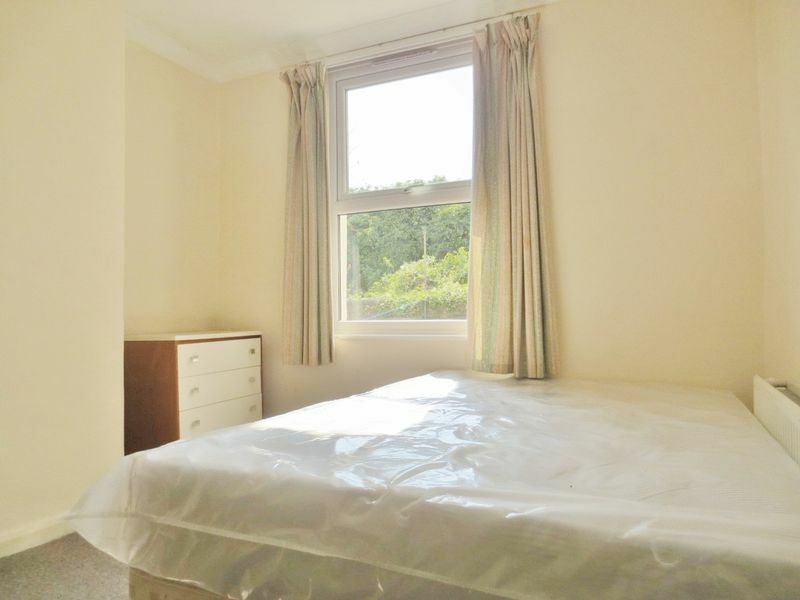 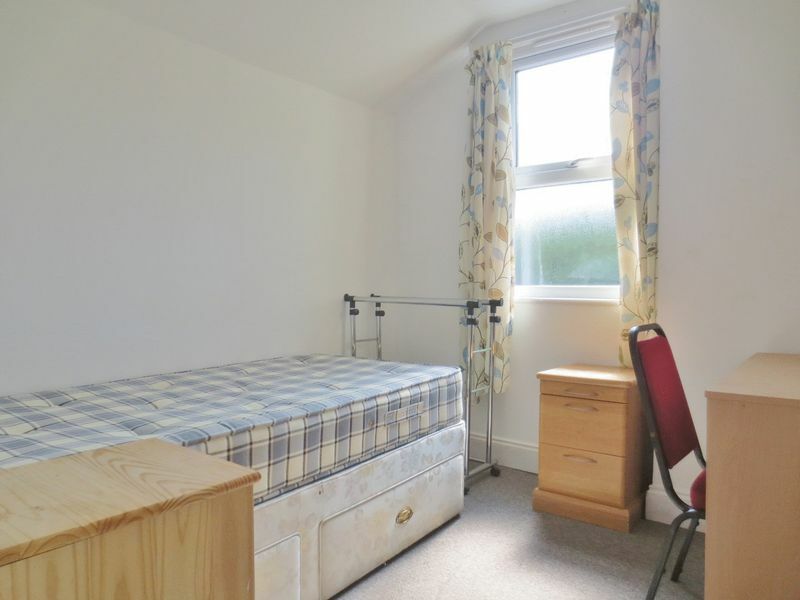 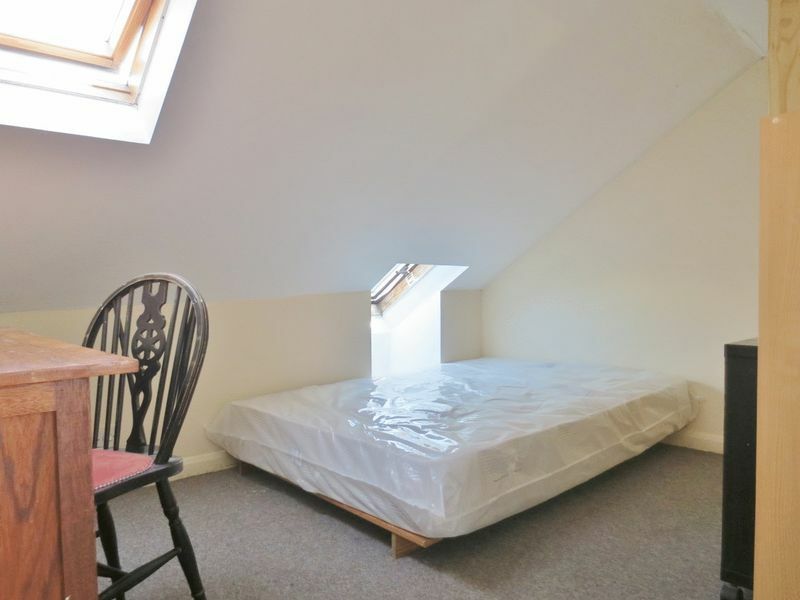 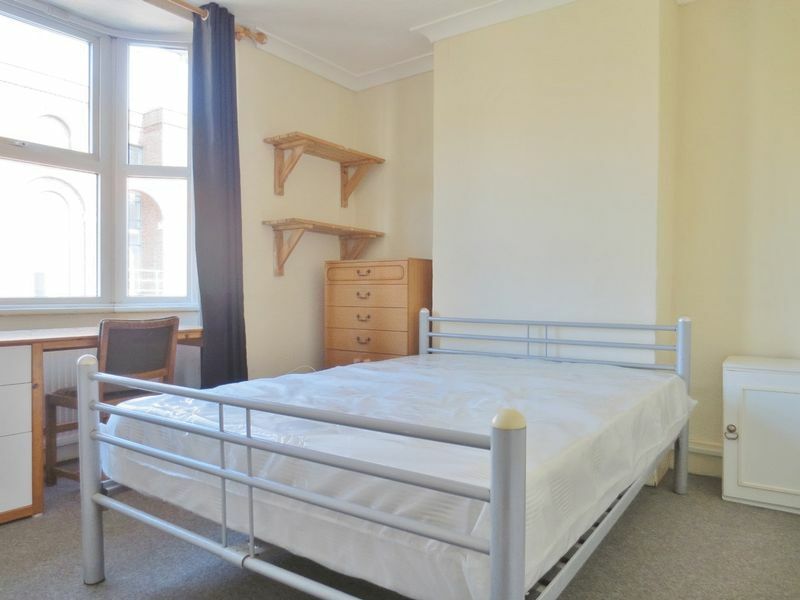 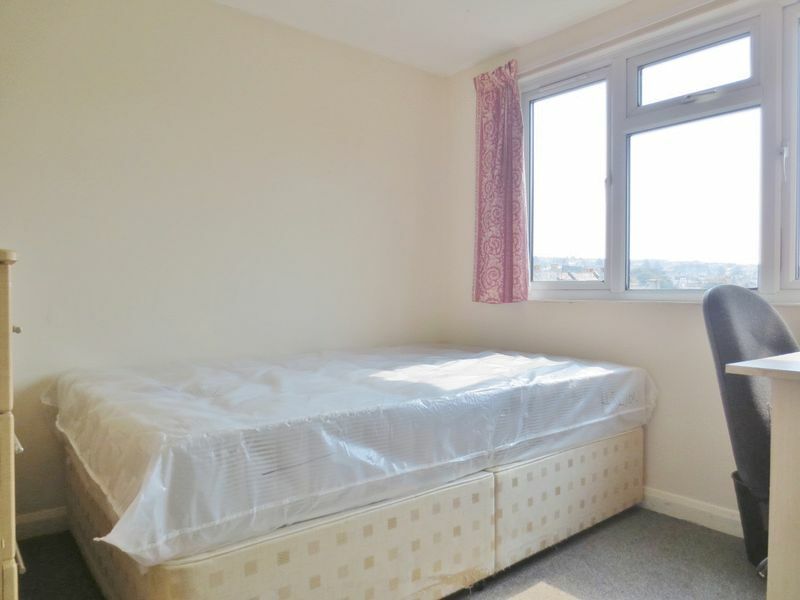 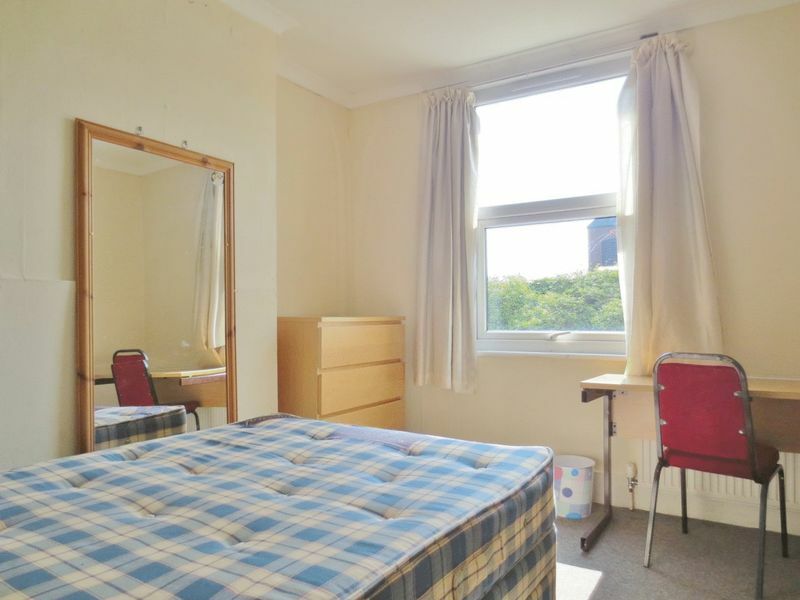 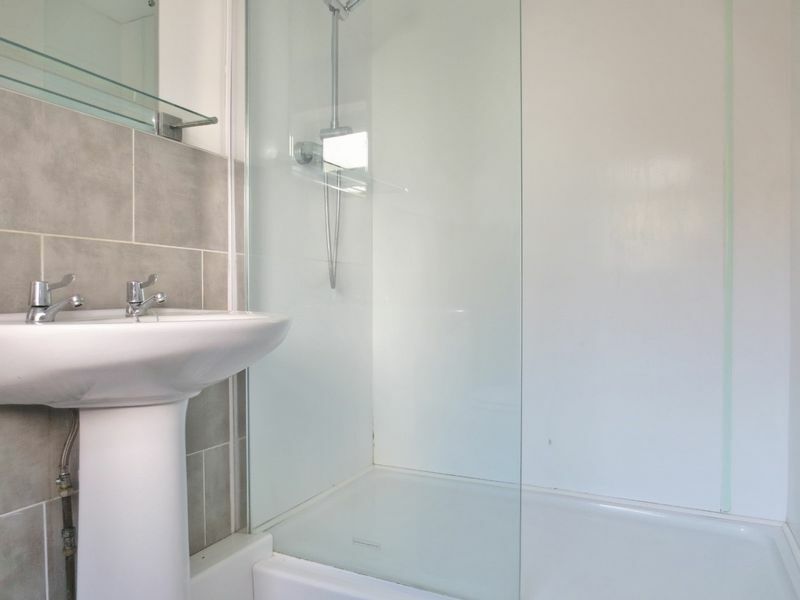 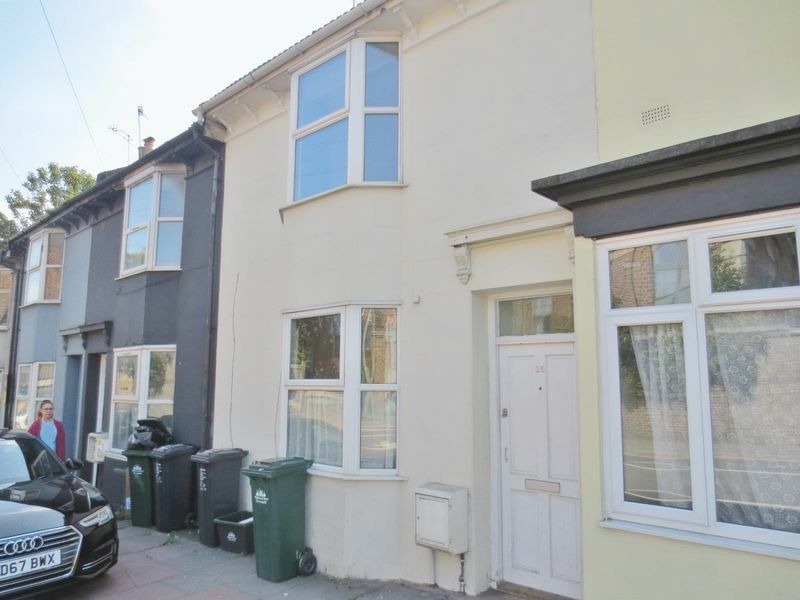 The property is located just a short walk from Sainsbury's and Lewes Road allowing easy access to all the amenities you will need to get through the academic year! 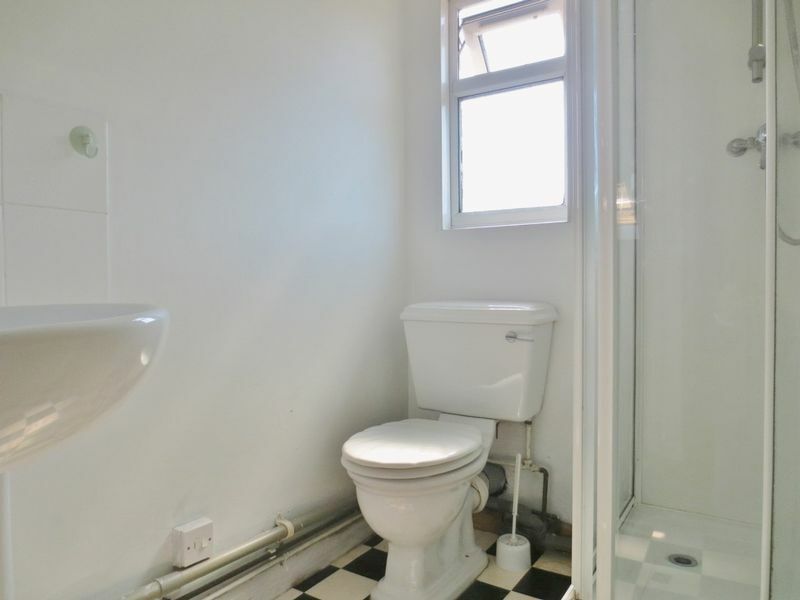 Please quote the property reference 6697873 when enquiring.